September brings with it the new Autumn/Winter Catalogue, and I know most of us don’t want to think that Autumn is on it’s way, but we have been blessed with a beautiful summer, the opportunity to spend time out in the garden and enjoy the weather. This being my first year as a vegetable grower has been a learning curve, most of my produce has been okay, but there were definitely two or three failures which I hope to improve on next year. Since the temperatures have dropped back to normal, my runner and french beans have made a comeback which I am thankful for. We have tomatoes coming out of our ears but I’m learning to use them (or give them away) and I’m waiting anxiously for the Butternut Squash to be ready. I know that when the weather is good, there’s little time for crafting, believe me, moving to a house with a large garden is proving a challenge but on those days when it’s been grey and dull how rewarding it is to sit and craft, especially with others. So I hear you saying, enough drivel, just give us the link to the new Catalogue, ha ha, but first…. I have a few favourite items already, including the Dashing Deer stamps and framelits! I will be back soon with some gorgeous new projects for you, so keep an eye on your mail box. Do you already have the Envelope Punch Board but not used it in a while? 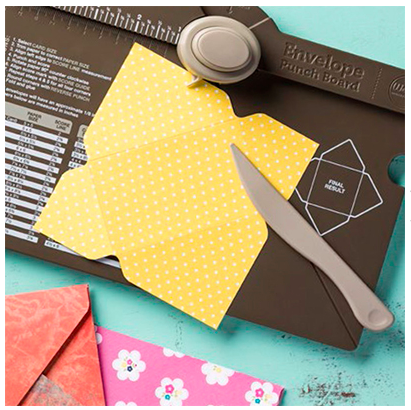 Or have you tired it at a class and want to see how to use it to make more than just Envelopes? At this class you will make projects using this amazing board, pre-cut kits will be provided along with light refreshments. 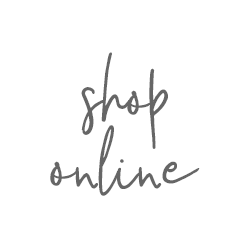 HERE IS THE LINK for the online catalogue. 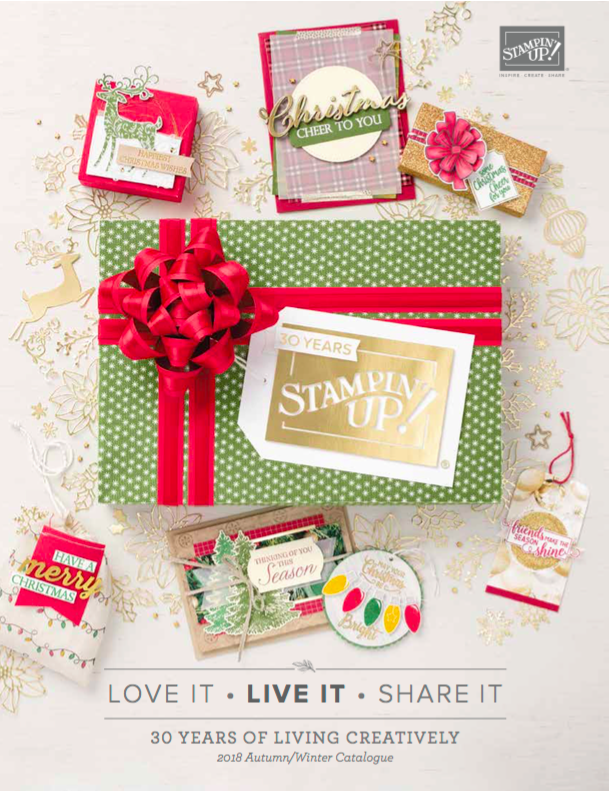 The Catalogue is bursting with fabulous new products, I have several favourite things already. « Have you tried our new Ink Pads yet?